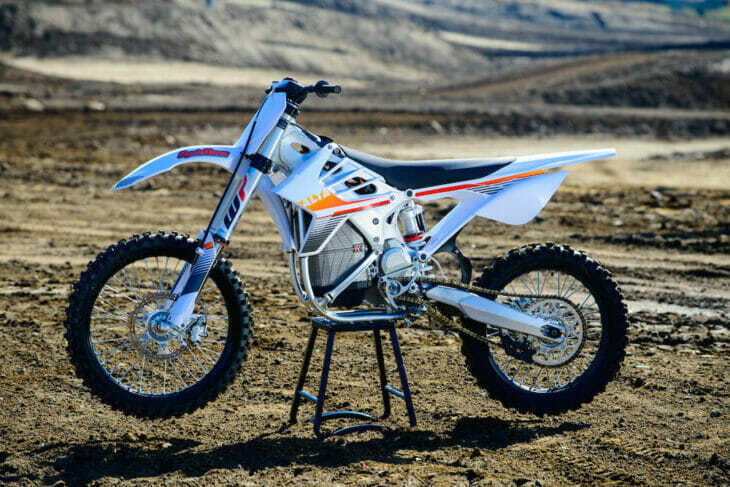 Cycle News has confirmed that Alta Motors, one of the leading manufactures of electric-powered motorcycles, most notably the Redshift motocross and off-road models, has ceased business operations. This comes as quite a surprise, as the Northern California-based company seemed to be heading for success, having recently teamed with Harley-Davidson in an investment deal, and posting impressive results on the race track. In fact, just a few weeks ago, Alta made history for being the first electric-powered motorcycle to finish a race on an AMA-sanctioned podium in the pro class, placing third at the Reno EnduroCross with Ty Tremaine at the controls. 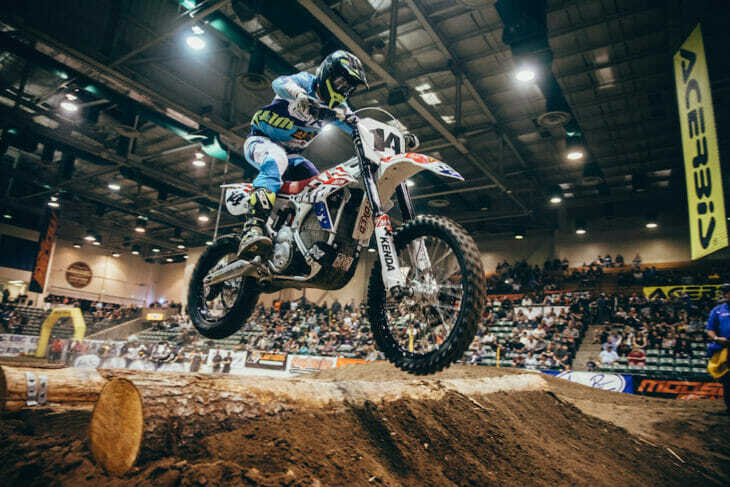 Ty Tremaine recently put an Alta motorcycle on the podium at the Reno EnduroCross. However, behind the scenes things weren’t, as it turns out, quite so rosy. Alta’s arrangement with Harley-Davidson only lasted a few months, and investment money was quickly drying up to the point where the company has now been forced to locked its doors. Does this mean Alta Motors is completely dead? Not necessarily. The company could still stay afloat if a new investor steps, or the gets purchased outright. We shall see.